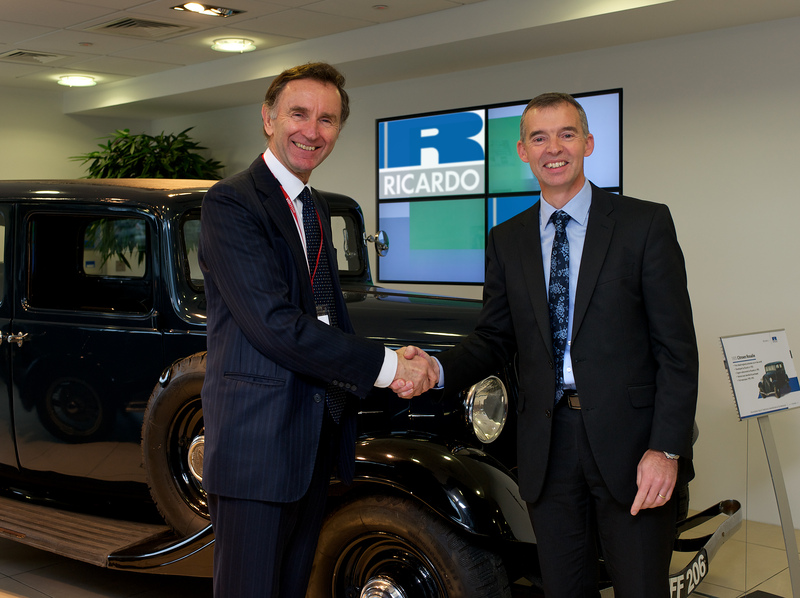 Trade Minister, Lord Green, visited Ricardo today at the launch of ‘Export Week’, part of a national campaign to encourage more companies competing overseas. 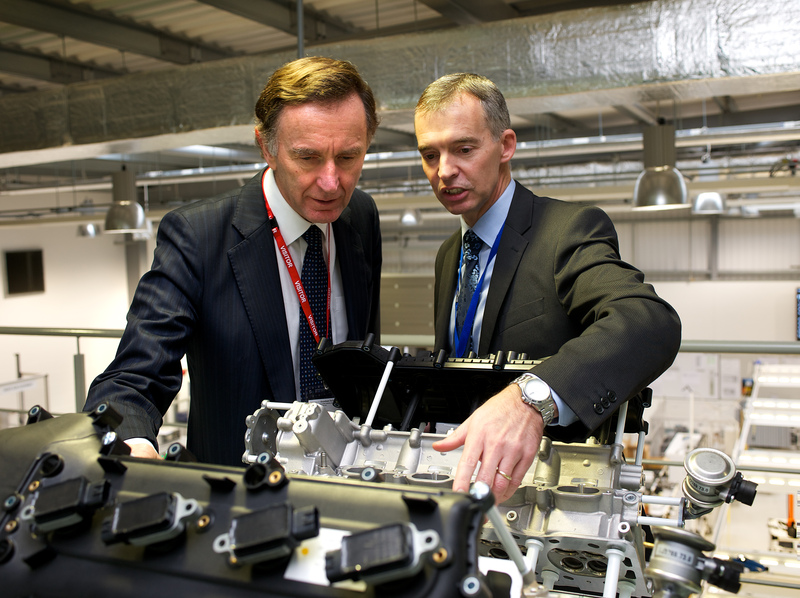 Marking the commencement of Export Week, Lord Green chose to visit two companies based in the Shoreham and Brighton area – Ricardo and Epic – which are focused on generating export based business. During his visit to Ricardo, he was able to see for himself many of the projects that the company is working on and to hear from the company’s directors about the firm’s plans to grow further through exporting and creating and sustaining local jobs. 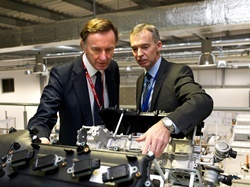 An example of this planned development is demonstrated in the recent offer of funding through the Regional Growth Fund for the development of a state of the art Ricardo Vehicle Emission Research Centre.